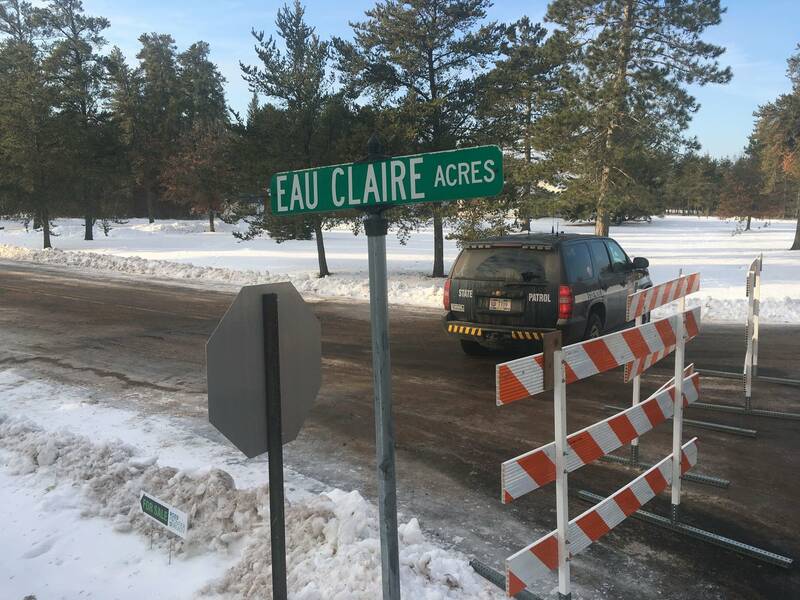 Updated: 4:45 p.m. | Posted: 12:59 p.m.
A Wisconsin man suspected of abducting a 13-year-old girl made up his mind to take the teen when he spotted her getting on a school bus, and he made two aborted trips to her family's home before finally carrying out an attack in which he killed Jayme Closs' mother in front of her, according to a criminal complaint filed Monday. Jake Thomas Patterson, 21, told investigators he was driving to his job at a cheese factory one day when he stopped behind a school bus and watched Jayme get on. At that moment, he said, "he knew that was the girl he was going to take," the complaint said. Police have said the two did not know each other. 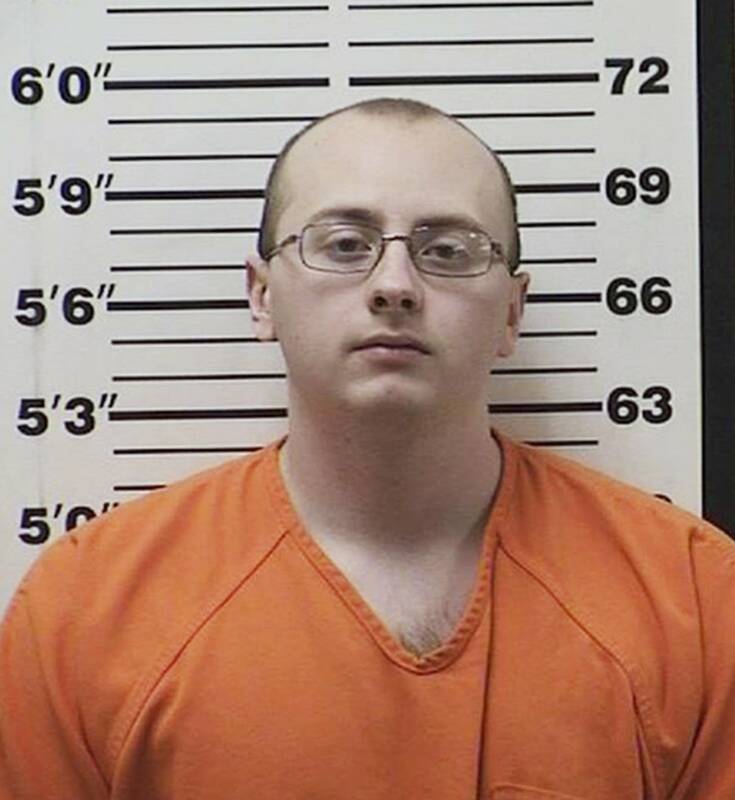 Prosecutors charged Patterson on Monday with kidnapping Jayme and killing her parents Oct. 15 near Barron, about 90 miles northeast of Minneapolis. He was also charged with a count of armed robbery. A judge set bail at $5 million during Patterson's first court appearance Monday afternoon. 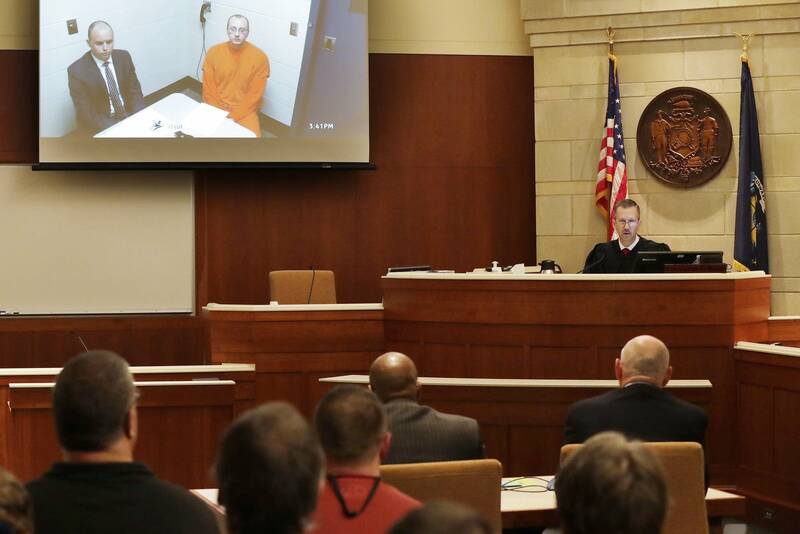 Barron County District Attorney Brian Wright called Patterson a danger to the public, saying that he'd taken pains to hide his tracks that night and intended to shoot anyone in the home, including children, so as not to leave witnesses. Wright also said Patterson indicated he was likely to shoot at police officers if he'd been stopped that night. The intentional homicide charges carry potential life sentences. "It doesn't get any more serious than that," Wright said later, speaking of the killings and the abduction. Asked if Jayme was chosen randomly, Wright said more information would come out as the proceedings continue. He said there was no one else suspected of helping Patterson or knowing what he'd done. Patterson's next court date is set for Feb. 6. Investigators believe Patterson hid Jayme in a remote cabin before she escaped on Thursday. The criminal complaint said Patterson had gone to the home twice intending to kidnap Jayme, but broke off one attempt because too many cars were in the driveway and called off another because the house was too active. She and her mother, Denise, hid in the bathroom, clutching each other in the bathtub with the shower curtain pulled shut. Her father, James, went to the front door. They heard a gunshot, and Jayme knew that James had just been killed, according to the complaint. Patterson told her mother to hang up and ordered her to tape Jayme's mouth shut. Patterson told detectives that Denise Closs struggled with the tape so he wrapped the tape himself around Jayme's mouth and head. He then taped her hands behind her back and taped her ankles together, pulled her out of the bathtub and shot her mother in the head. He said he assumed he had gotten away with the slayings and kidnappings after the first two weeks went by. He told detectives that on the night he kidnapped her he put stolen license plates on his car, disabled the dome light and removed an anti-kidnapping release cord from his trunk. He also shaved his head so he would not leave any hair behind and chose his father's Mossberg shotgun because he thought it was a common model that would be hard to trace. After Jayme escaped and the police pulled him over on the road, the complaint says Patterson told the officers he knew what this was about and "'I did it.'" The spokeswoman, Yvonne Carlock, said by email that Patterson's early discharge indicated "the character of his service was incongruent with Marine Corps' expectations and standards." The criminal complaint says Patterson told detectives he worked at the Saputo Cheese Factory near Almena for just two days before quitting. The company did not immediately respond to messages from The Associated Press.